Freemasonry has deep roots in Lancashire. 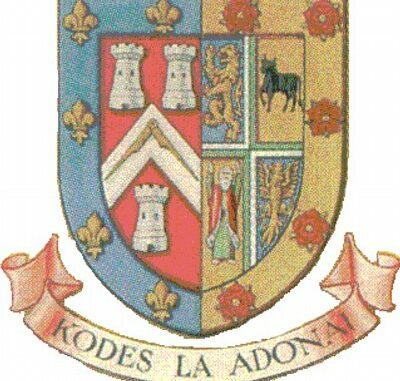 The Earliest mention of a ceremony is in the diary of Elias Ashmole who recalls his initiation in the order of Warrington on the 16th October 1646, when after two years of wrangling and the suspension of the then Provincial Grand Master, it was divided into East and West. The western division then embraced all the Lodges of the West side of the Great North Road (A6) extending from Stockport in Cheshire, through Manchester, Bolton, Preston and Lancaster but excluding Bolton. This Boundary remains to this day despite the changes in County boundaries resulting in some of the present Lodges being in Merseyside, Cheshire and Greater Manchester and Cumbria. The change of the name from Lancashire Western Division to West Lancashire, took place in 1960. In 1826 when the Western Division was created there were 25 Lodges with 467 members. 100 years later there were 261 Lodges with 24,872 members. Today 179 years on there are 482 Lodges with 14,000 members. 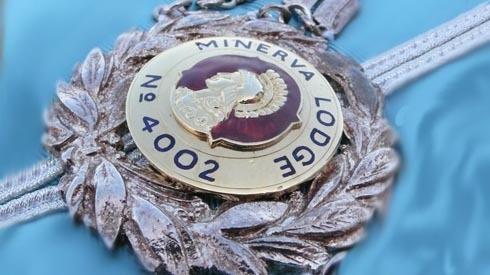 It will be seen that although the number of Lodges has increased steadily, the average number of members in each Lodge has been reducing in line with modern thought that with smaller Lodges comes scope for more Brethren activity to participate in Lodge affairs. Because of the size and considerable area of the Province an organisation was set up in 1910 to assist the Provincial Grand Master’s Chairmanship of a festival for the R.M.I.G. This involved arranging the Lodges in the Province into a series of Groups, 22 at the time. The Group system proved so successful it was decided that for the better organisation of the Province, it would be continued and has proved of immense value to the administration of the Province ever since. The Group officials give generously of their time and effort for the furtherance of Freemasonry in this, the largest Province. There are now 24 Groups all with their Chairman, Vice Chairman and Secretary, and each taking its turn to host and provide the stewards so essential for a successful Provincial Grand Lodge Meeting. There were originally 8 numbered Liverpool Groups but in 1998 to allow the Lodges meeting at Garston Masonic Hall and Woolton Hall to be formed into their own group, the local group system was reorganised. The remaining Liverpool Lodges were formed into four central Groups rather than numbers they were named after four most famous Liverpool Docks, namely – Gladstone, Sandon, Trafalgar & Wellington.